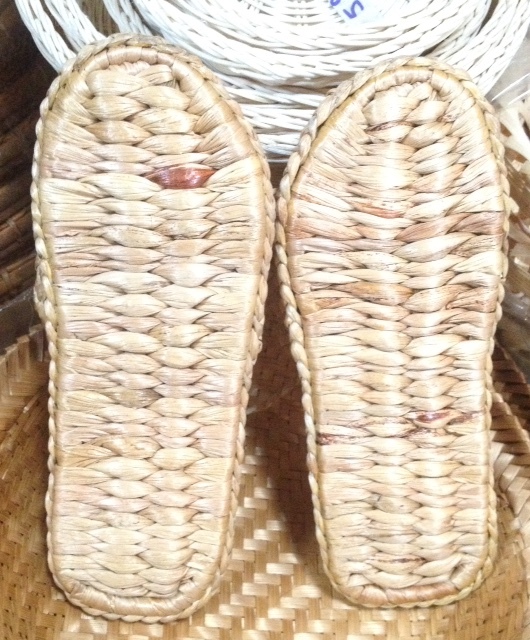 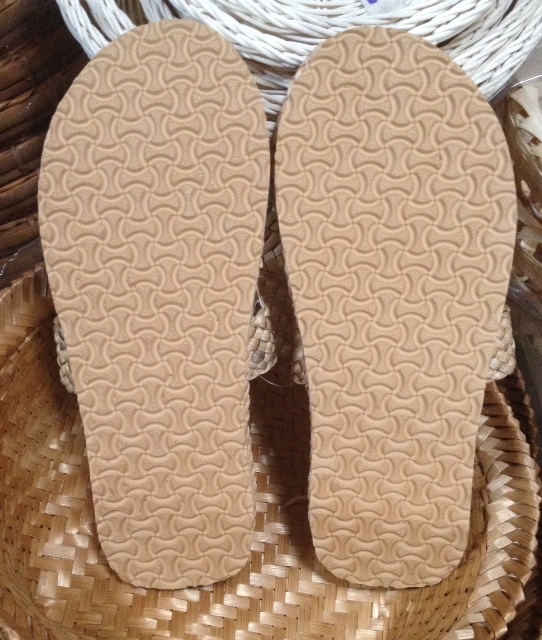 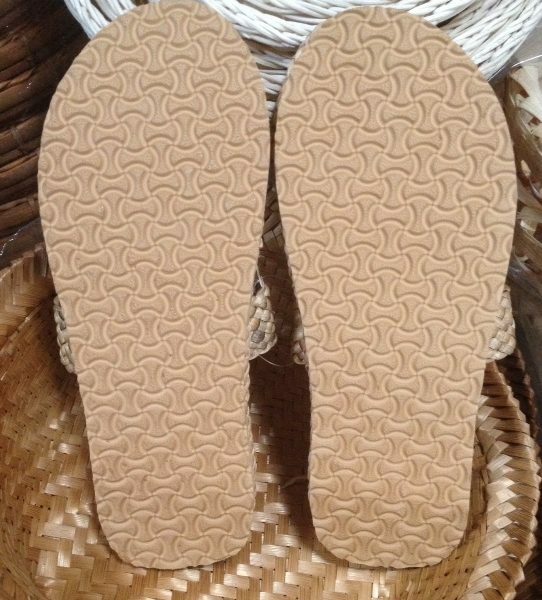 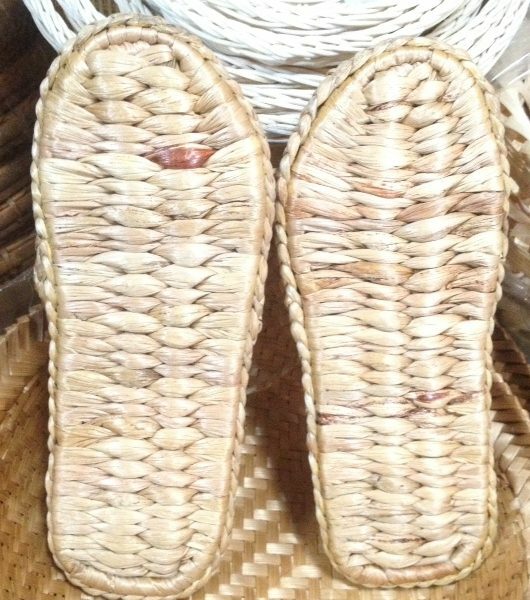 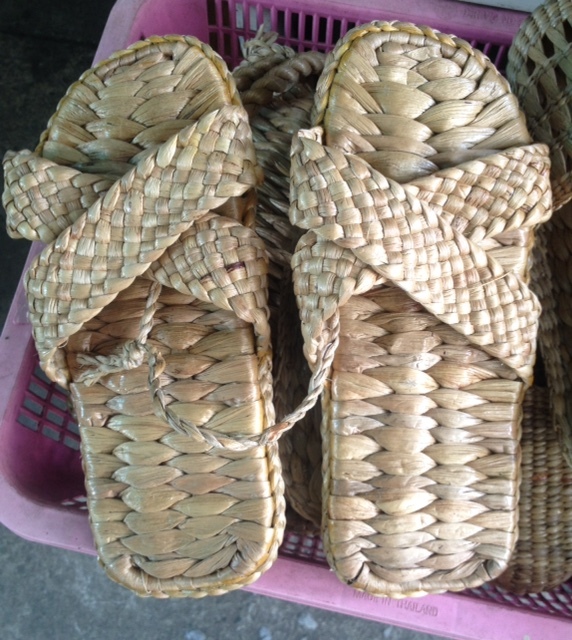 We are designing and manufacturing eco slipper and eco sandals including handmade water hyacinth slipper. 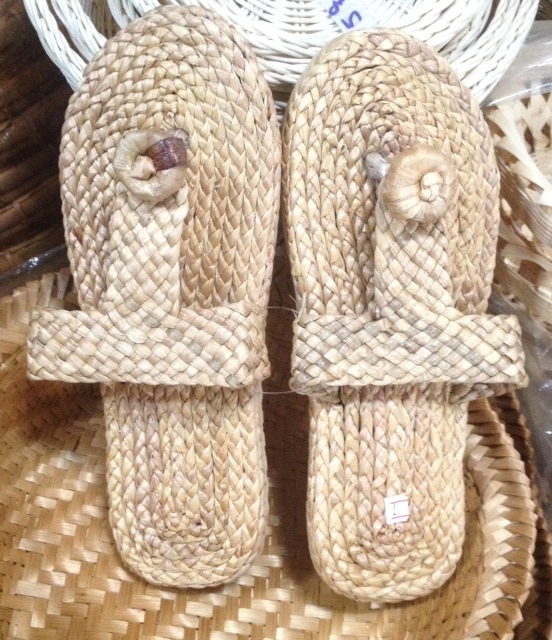 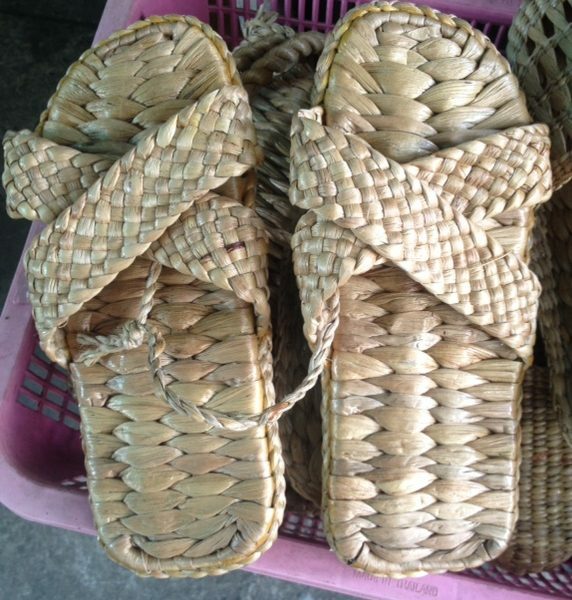 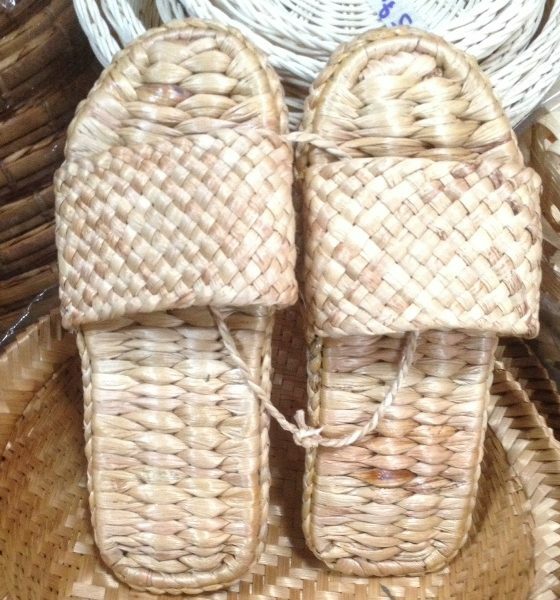 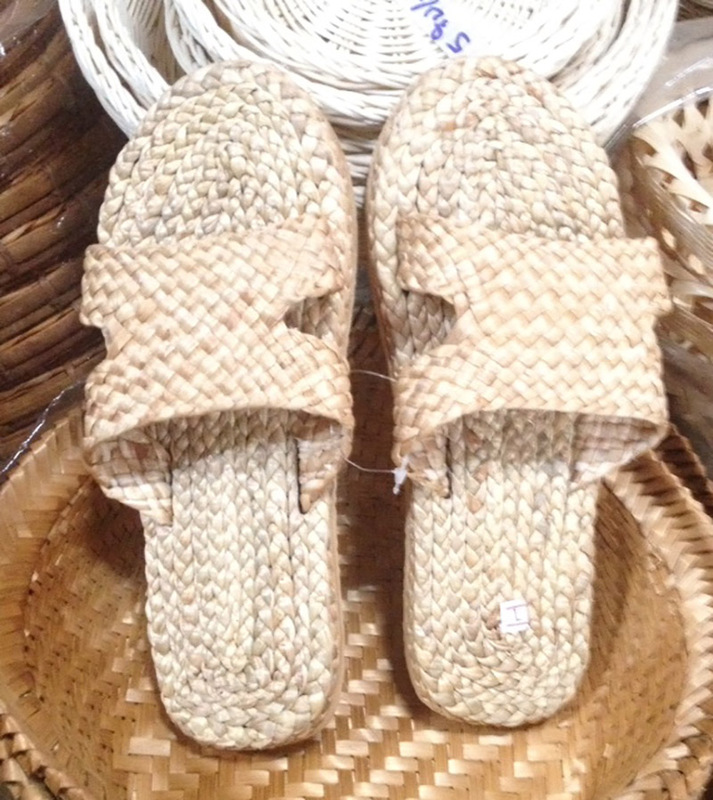 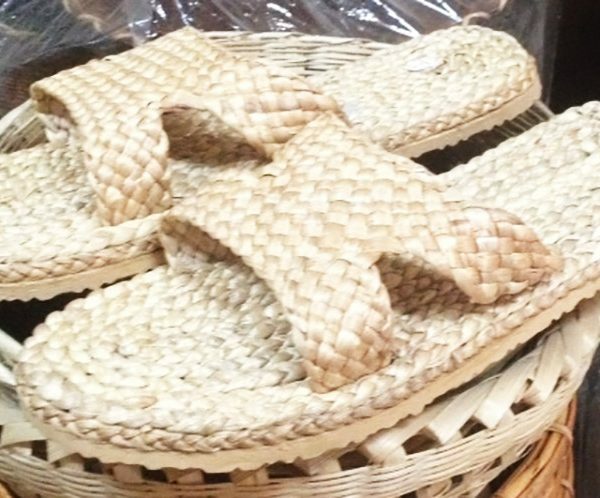 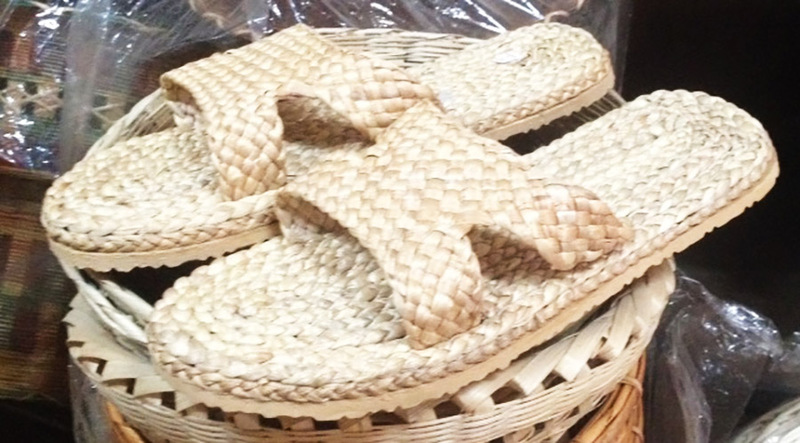 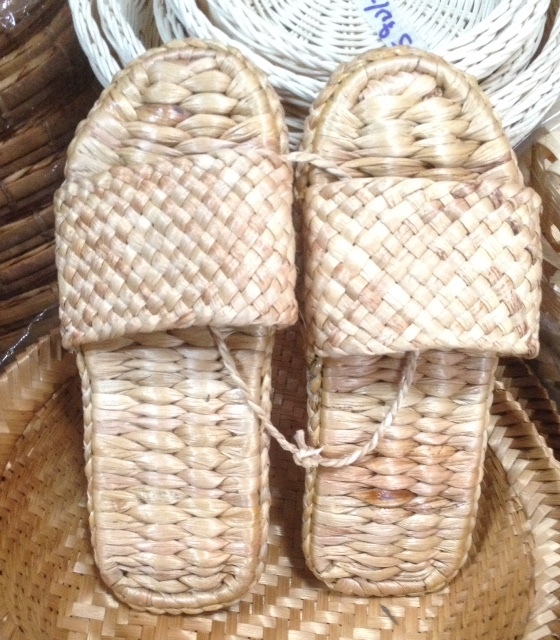 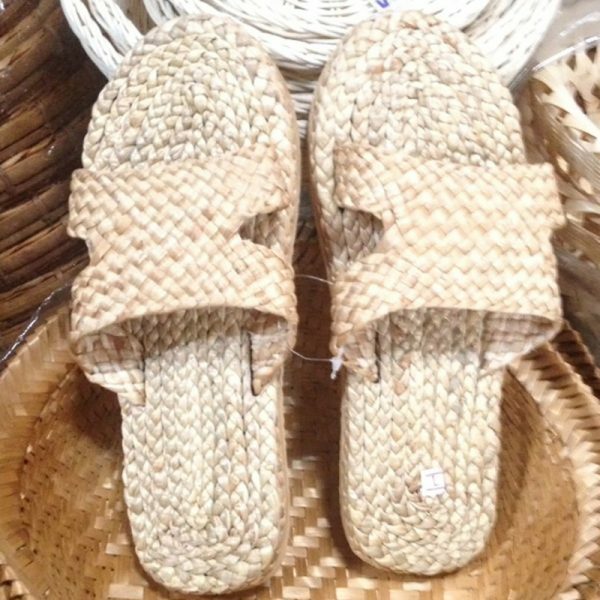 High quality natural made eco sandals and slipper made of 100% Water Hyacinth from Thailand. 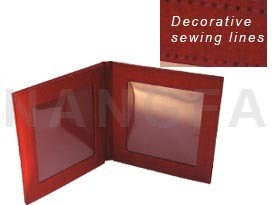 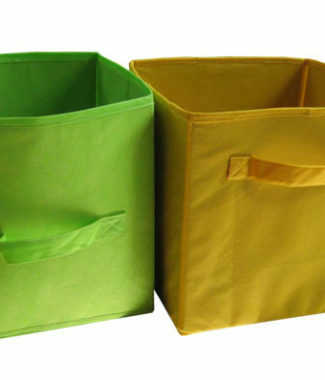 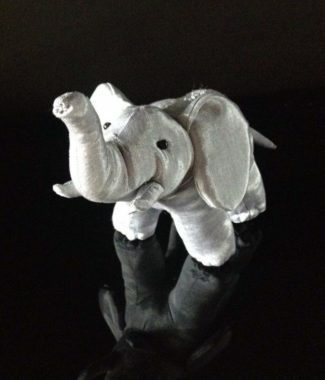 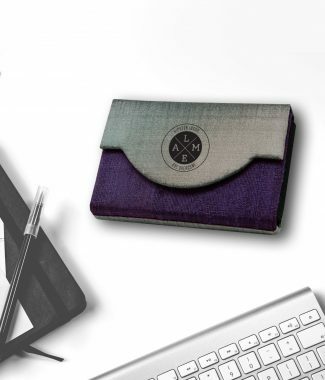 We manufacture and export in all sizes. Contact for prices.